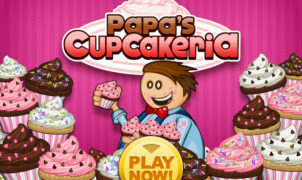 With a just simple click at coolmathsgame.net, you can freely enjoy a variety of free cool math Papa’s games such as Papa’s Pasteria, Papa’s Wingeria, Papa’s Freezeria, Papa’s Cupcakeria, Papa’s Hot Doggeria, and so on. 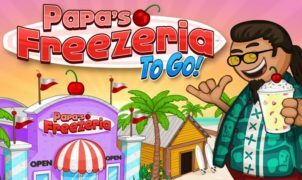 If you are a big fan of restaurant management, cooking flash games, then Papa’s games are the best choice. 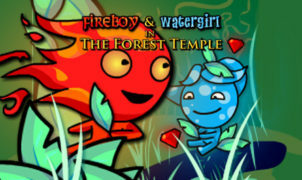 All of the mentioned games are very much enjoyable and familiar to many cooking-game lovers across the world. Cool math Papa’s games share the same interface, concept and gameplay, making it easy for even beginners to have fun. Each game of the series asks players to handle different tasks from four main stations – Order Station, Build Station, Cook Station, and Topping Station – for a big sum of money achievement. Satisfy as many customers as possible to earn tips, additionally. On the other hand, you’ll lose if failing at any part of the process. Not only cool math Papa’s games, there are still more awesome cooking and food games here available to play.